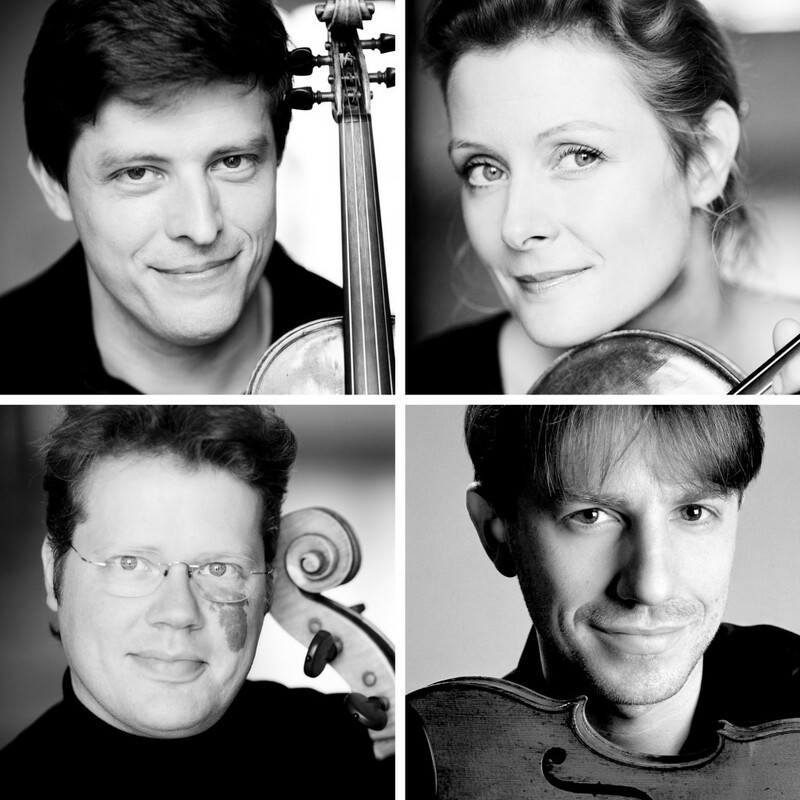 Today’s review is of an excellent German ensemble, the Henschel Quartet. When I compared all the recordings of Mendelssohn’s last quartet, Op.80, for BBC Radio 3’s Building a Library, the Henschels impressed me for their forward sound and uncompromising approach. They only make one London appearance a year at present, and at St John’s Smith Square last week they chose to play music that seems to play to their strengths in the Austro-German repertoire, moving away from the opulent, cushioned sound we used to associate with such music towards a more austere but also rhythmically vital approach. ‘Very fast and with fire’: not your average opening to a string quartet. Erwin Schulhoff’s music gives the impression of being subject to intolerable pressure, even under attack. In aesthetic terms it arises from his background as a Czech Bohemian Romantic whose talents were first encouraged by Dvořák and refined by studies with Debussy, before embracing the new waves of Modernism and jazz. Art mirrored life, as it does. Both his music on the edge and his Jewish background led to Nazi blacklisting and prohibition. He died in a Bavarian concentration camp in 1941, 17 years after writing this string quartet. Read the full review here at the Amati magazine. Posted on October 13, 2015 by Peter Quantrill	This entry was tagged Amati, Henschel, Schubert, Schulhoff. Bookmark the permalink.